Vaccines don’t just stop us from getting sick, they keep us healthy too, which means we can take advantage of all the opportunities that life has to offer. For many of us, getting vaccinations is pretty easy – we just arrange an appointment at our local health centre. For others, it’s a lot harder. 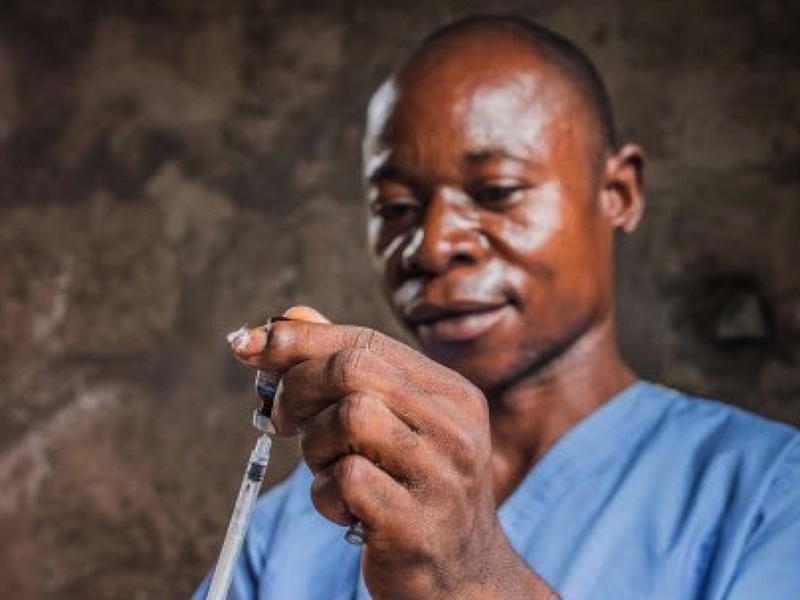 Victor is a health worker in the rural outskirts of Kinshasa, the Democratic Republic of Congo’s (DRC) capital city. 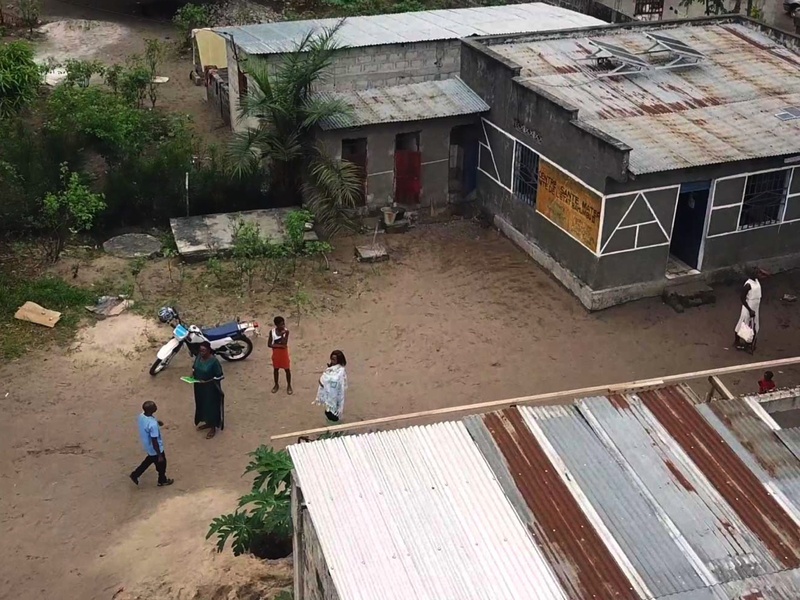 Delivering healthcare in communities affected by extreme poverty is hard enough, but without a working fridge to store and transport vaccines, it is even harder for Victor to vaccinate children who need it. Delivering vaccines by motorbike in the rural outskirts of Kinshasa, DRC. Vaccines need to be kept at stable, low temperatures. If not, they stop working. So, cold-chain equipment such as fridges and cool boxes are essential to keep vaccines chilled. This hasn’t been an easy feat to achieve in the DRC – an equatorial country with a tropical climate. Until now, health centres have used petrol-fuelled fridges to keep vaccines cool, but they are unreliable, often breakdown and fuel is hard to get and transport. What makes transportation even harder, is that the DRC is a big country – the size of Western Europe, much of which is covered by dense forest without good roads. Despite some recent progress, the DRC still has one of the highest child mortality rates in the world. Every year nearly two million children miss out on a full course of vaccines, contributing to almost one in ten Congolese children not surviving to see their fifth birthday. 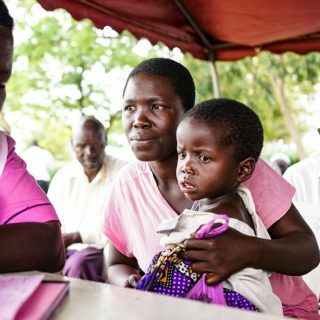 In October 2018, the Ministry of Health, working closely with Gavi, the Vaccine Alliance and other partners, launched a plan to increase immunisation by 15% by 2020. If successful, an additional 220,000 children could be immunised. Crucial to the success of the Ministry’s plan is improved cold-chain equipment. 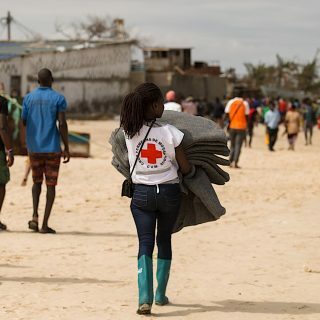 With more reliable equipment and better methods of transportation to cover the country’s huge distances, children in the DRC will be able to reap the benefits of life-saving vaccinations. Almost 5,000 new solar-powered fridges have been delivered to the DRC and more are on the way! 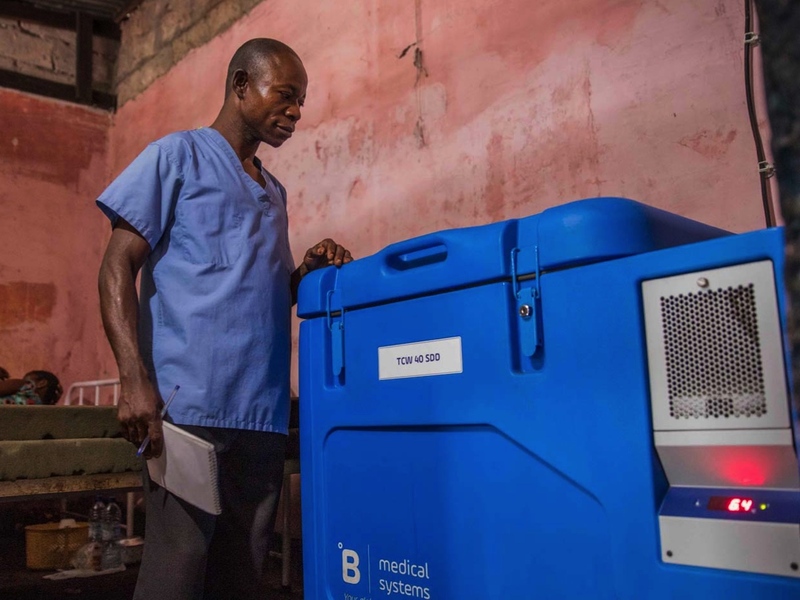 Health worker Victor received a solar fridge to store vaccines last year. Meanwhile, another quiet revolution is also taking place that will improve healthcare in DRC: the creation of Central Africa’s largest vaccine storage hub. The hub (funded by Gavi) recently opened in Kinkole, just outside central Kinshasa. It can safely store more than 200 million vaccine doses and other medical supplies before they are distributed to health centres. 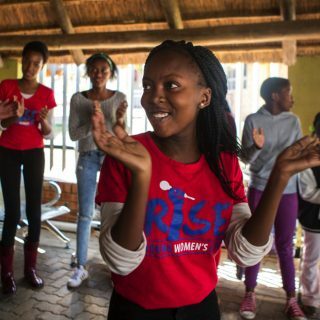 A big thank you to Gavi for providing the story. Gavi is a global Vaccine Alliance that brings together public and private organisations with a shared goal — to make vaccines more available, accessible and affordable to children who need them the most. 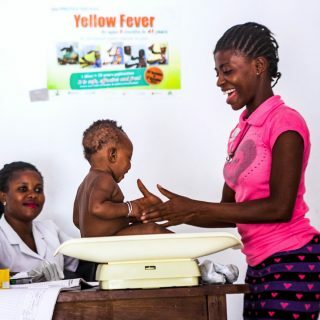 Incredibly, Gavi has so far supported some of the world’s poorest countries to immunise 700 million children, averting 10 million future deaths that would be lost to vaccine-preventable diseases.